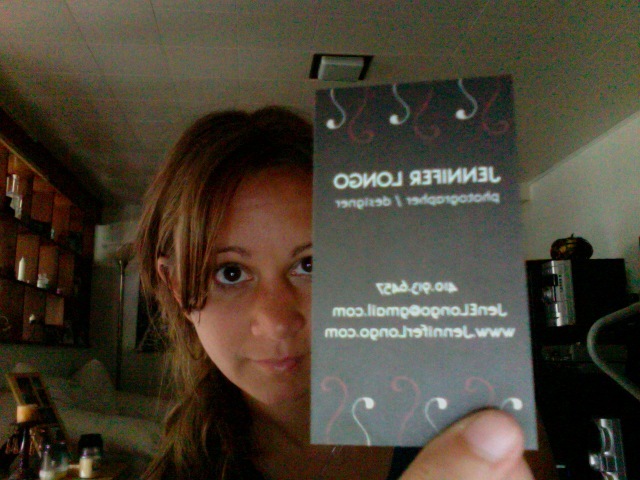 As some may have noticed, I just recently gave my biz a little bit more of an identity. 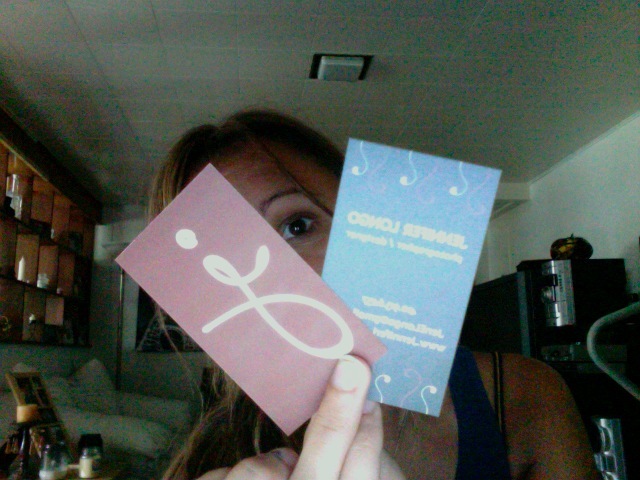 With that, i decided to get new business cards to go with it! They came in while I was out of town last week, and when i got home, I got to see them! 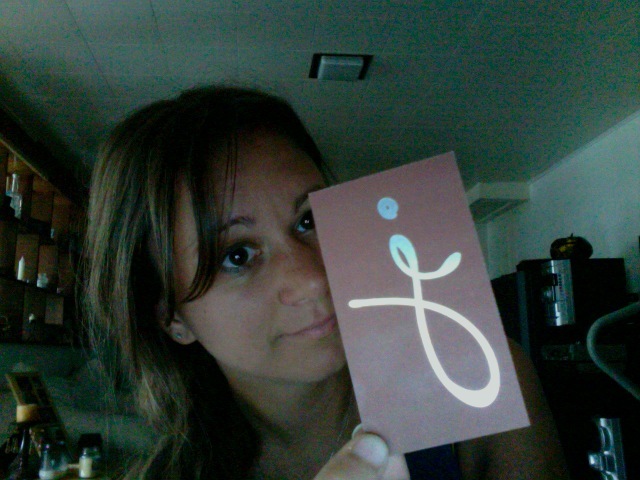 I’m super excited because I love them! 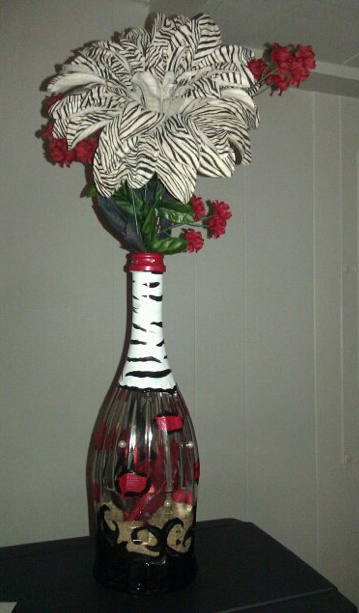 I also decided recently to take my empty wine bottles and make flower vases out of them. So, lastnight, I got to work! I finished one. I painted it, bejeweled it, and got some matching flowers. Lots of creative juices being put to work over the past couple of days. Hopefully much more to come!